Walk on the streets or take a quick ride on the MRT, and you will find that most of us are wearing earphones of different colours and shapes. While we enjoy blasting music through our earphones everyday, there is a downside to this, particularly for younger listeners: we are at a high risk of losing our hearing through exposure to unsafe volume levels. 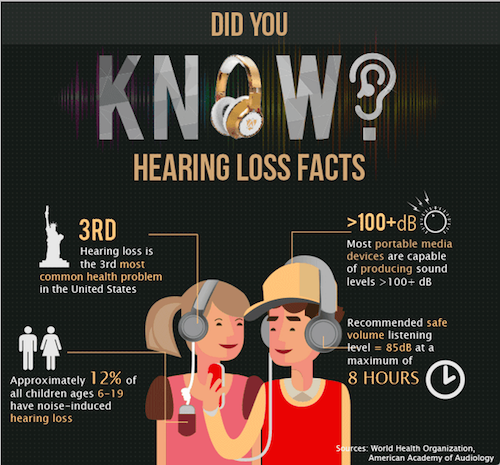 According to the World Health Organization, 1.1 billion youths worldwide are at risk of hearing loss from unsafe listening practices, and there are already 43 million people aged 12-35 who suffer from disabling hearing loss. As with all other great inventions, someone took notice of this problem and came up with a solution to it. 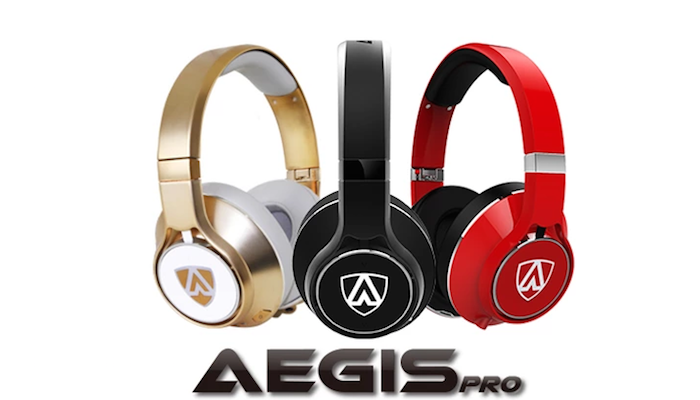 Meet Aegis Pro, one of the world’s safest earphones. According to the American Academy of Audiology, the recommended safe headphone volume listening level is a maximum of 85 dB for no more than eight hours. However, almost all portable devices produce sounds of more than 100 dB. This can easily lead to some type of noise-induced hearing loss. To solve that, Aegis Pro comes with an audio technology called jamsDEFENDER, which has a volume-limiting function set at 85dB (the safe level) for your safety. To complement that, it also has an active noise cancellation feature that cancels up to 95% of external noise, allowing you to enjoy your music to the fullest without turning up the volume. This noise cancellation technology is offered via four microphones, unlike normal ones which only come with two. This means that it has a higher performance than your usual set of earphones. The team behind the earphones — who have launched an ongoing Kickstarter campaign — is made up of mainly Singaporeans. They are working with 16-year-old founder Kingsley Cheng, who came up with this idea. “He loves listening to music but found that there is a huge problem today, with people losing their hearing from unsafe listening practices. There is an inspirational element to it because of the entrepreneurial mindset this 16-year-old has, starting his first venture at the age where most people don’t even have an ambition yet,” Aegis Pro’s head of Marketing Brandon Low told Vulcan Post. Another interesting thing that you might love about Aegis is that the headphones are wireless and can be connected to your device via Bluetooth. Its batteries can offer up to 14 hours of music playback before needing to be recharged, and if they do run out, you can still listen to music using the headphones in a normal wired mode. The earphones are available on Kickstarter at an early bird pledge of $99. The project has already passed its original fund raising goal of $25,000, with almost $70,000 pledged. If you do decide to back the project, you can expect the earphones to start shipping next year in January 2016.